Are you willing to win the heart of your special one on this hug day? Be it your life partner, friends, parents or siblings or any other person who is close to you, make them feel extra special with hug day flowers. 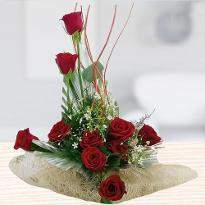 Hug day flowers will surely express your emotions to them in the perfect way. Order hug day gifts online from Winni. 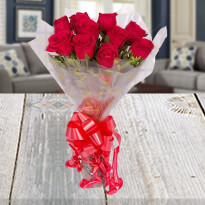 Winni provides online hug day flowers delivery. 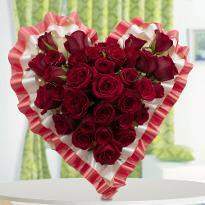 Therefore, you can easily order and send hug day flowers to your loved ones to convey your love and concern. A hug is a gesture of love, care and warmth. A warm hug definitely decreases tensions and sometimes eliminates worries from the root. Hug day is the perfect day to give a tight hug to your special one. A bouquet of flowers along with a warm embrace will definitely take your relationship to a higher level. Order hug day flowers online to infuse more love, warmth and happiness in your relationship. You can also astonish your loved one by ordering and sending them gorgeous online hug day flowers and make this day the most remembered. 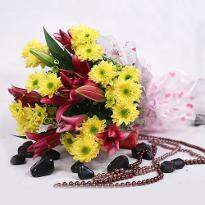 This hug day, embrace your beloved with a charming bouquet of hug day flowers. 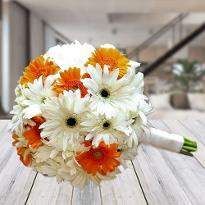 We have tried to create the bouquet similar the way you want keeping your specifications in mind. 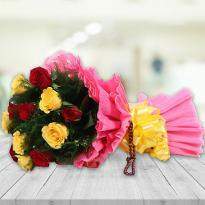 We take it as our personal responsibility to get your hug day flowers delivered to your special ones on time, If you order hug day flowers online from us, we ensure not only expert bouquet decorations but also provide online hug day flowers delivery, same day delivery, express delivery, early morning flower delivery as well as midnight delivery. So, check out our enormous range of online hug day flowers available at our website and choose the bouquet as per your choice. 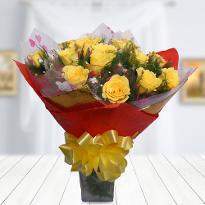 Order online hug day flowers and send it using our delivery service option. 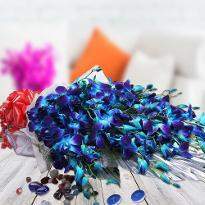 Flowers enables to express the emotions which are hard to describe in words. 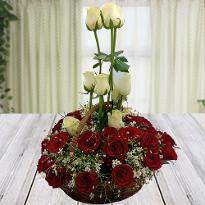 This hug day, delight your special one by presenting them hug day flowers along with a tight hug. Winni has a comprehensive range of flowers for hug day. 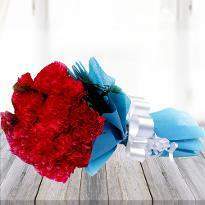 Therefore, buy hug day flowers online from Winni and gift to your special one. 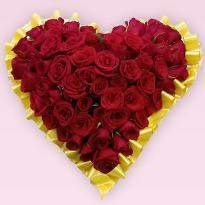 If you are away from your special one on hug day due to some reason even then you can convey your love and hug by sending hug day flowers. 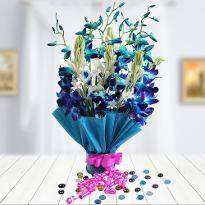 You simply have to order and send hug day flowers after choosing the perfect bouquet from an extensive collection. 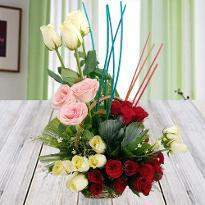 Winni provides a wide range of flower arrangements so that you can buy the best hug day flowers for your special one. 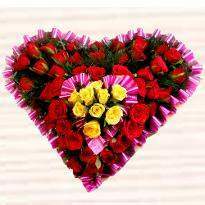 Whether you are looking for a heart-shaped flower bouquet or double heart-shape flower bouquet, here you will find whatever arrangement you want. 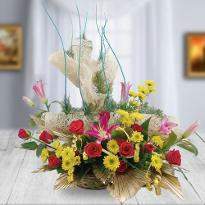 Not only this, but Winni also provides a wide variety of flowers like roses, lilies, gerbera, carnations and many more. 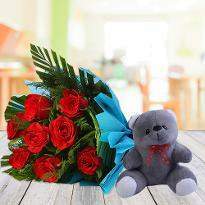 So, go ahead and buy the best flower bouquet for teddy day and gift to your partner on hug day.